KAMERS/Makers is a very popular gift market held on selected dates in various parts of the country. 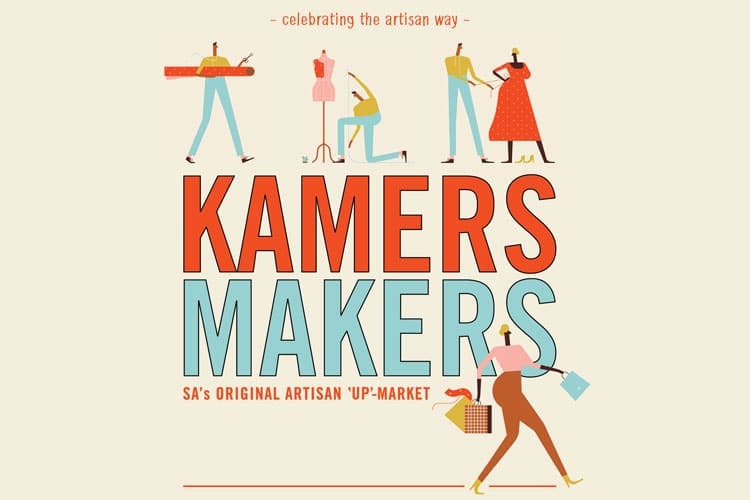 Don’t miss KAMERS/Makers Cape Town! 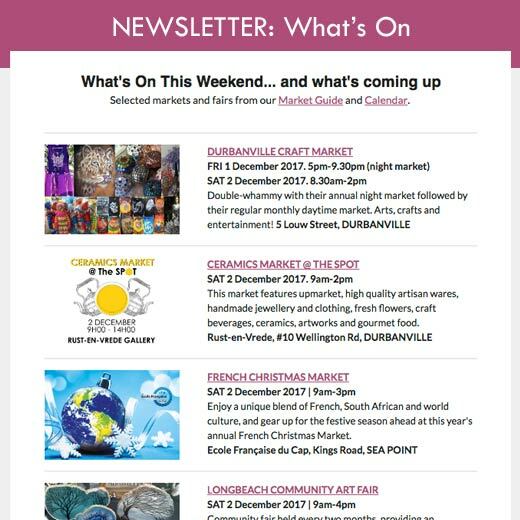 For more information email info@kamersvol.com. Hi I would like to hire a stall for this market. I am a stunning innovative product in the form of 100% cotton pareo kikoy towel in an beautiful bright palette of colours. Could you send me contact details for the organisers. Thank you. 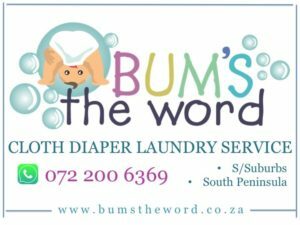 I would like to trade at the Christms market, please can you send me your contact details.